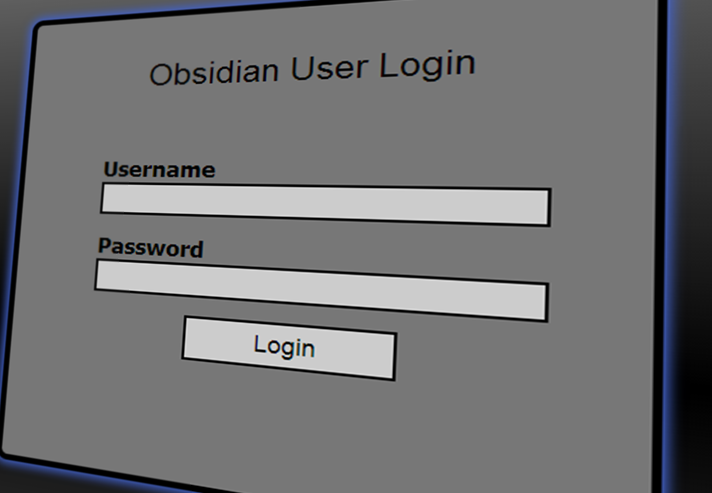 Obsidian is a browser-based management system for modern game rooms. 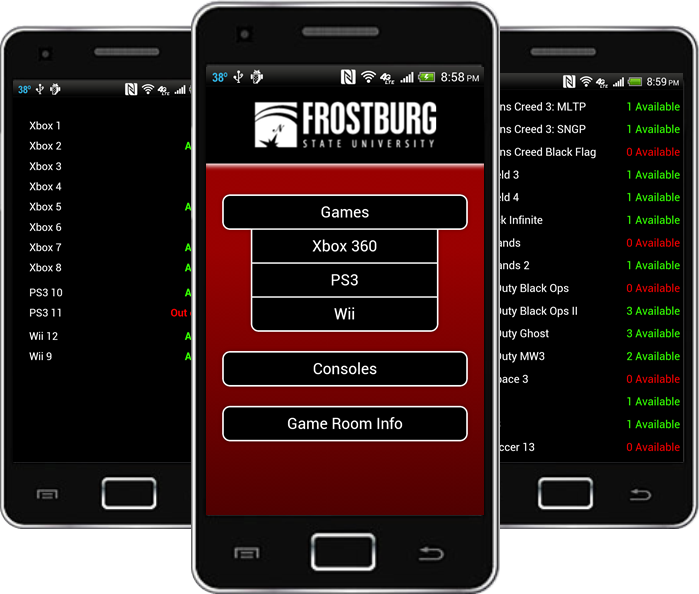 Designed to make managing your game room and its inventory easier and more efficient, Obsidian provides a friendly and intuitive user interface that allows anyone to start using the software immediately. 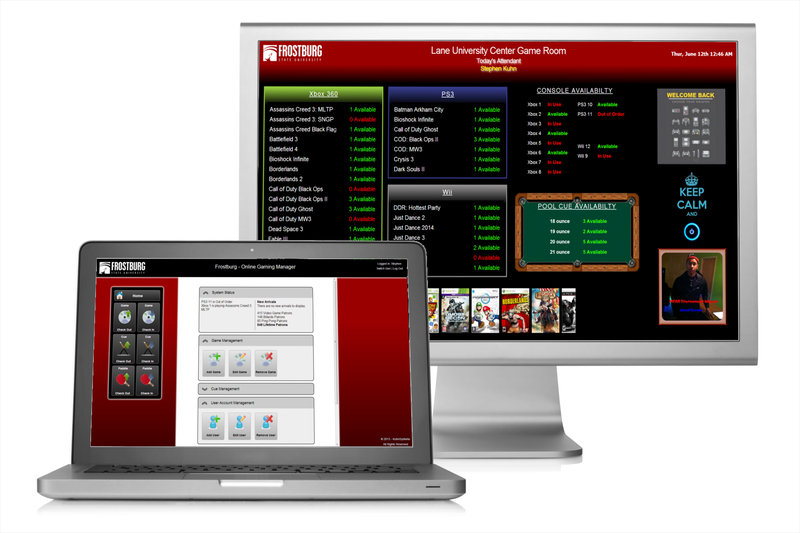 Time saving practices, combined with Obsidian’s dynamic Live Inventory Display, this system is the perfect way to give your game room patrons an instant and accurate display of available gaming items, and modernize your game room. No more updating the display board by hand. Obsidian's Live Inventory Display allows everyone to see your entire inventory, that's always up-to-date, on a large digital screen. Obsidian takes care of all the tedious work for you. No more counting users, tracking games, filing papers, or writing names. Game room attendants simply check-in/out a game, and the system takes care of the rest, leaving more time to interact with guests. 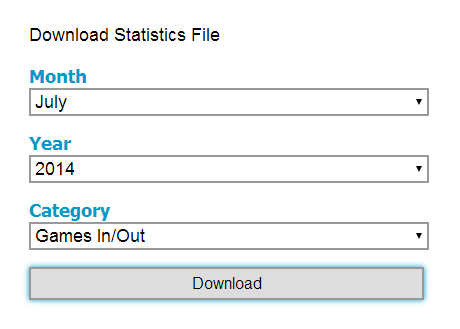 All usage data is available to download and manipulate however you choose. Generate reports, create graphs, track down lost equipment; the possibilities are endless. Everything in your inventory is saved to the cloud, allowing access to Obsidian from any computer with an internet connection. You'll always have the most recent changes to the system, as soon as you log in. Live inventory listings can be viewed from anywhere, with the *NEW* Obsidian Mobile App Android app. 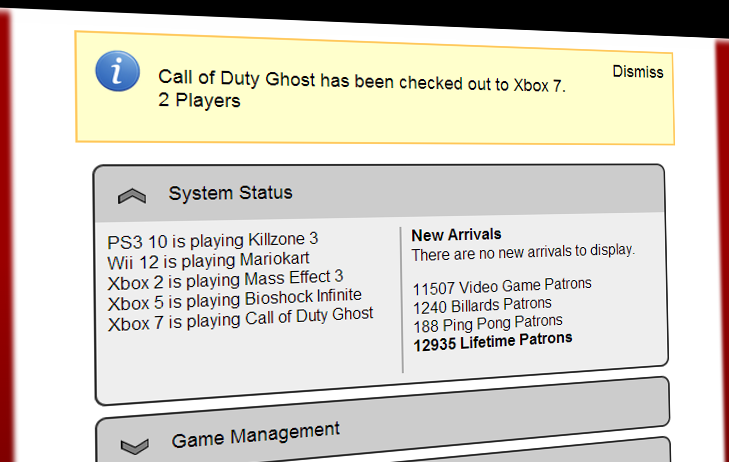 Now, frequent visitors will always know if "their console" is in use or if new games have been made available. © 2019 KuhnSystems, LLC. All Rights Reserved.